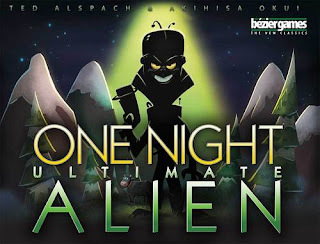 One Night Ultimate Alien is the new standalone expansion in the series of social deduction games spawned from the ever popular One Night Ultimate Werewolf. 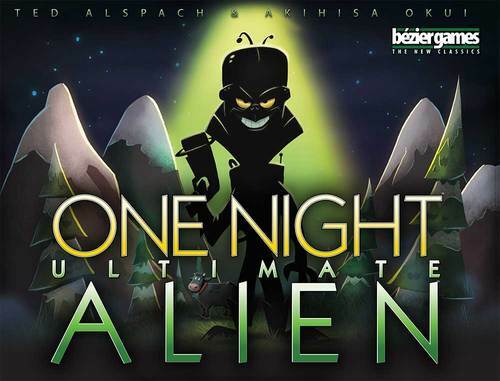 4-10 players are dealt secret roles, and after using special powers throughout the night, the players must collectively decide one person to eliminate. Aliens want to eliminate a human and the humans want to eliminate an alien. The narrating app unlocks special random events and variable powers, so download it if you haven't already! Yamatai is a 2-4 player game where you chart a course through a resource-rich archipelago. Along the way you will develop the islands with buildings, hire specialists, and earn money. 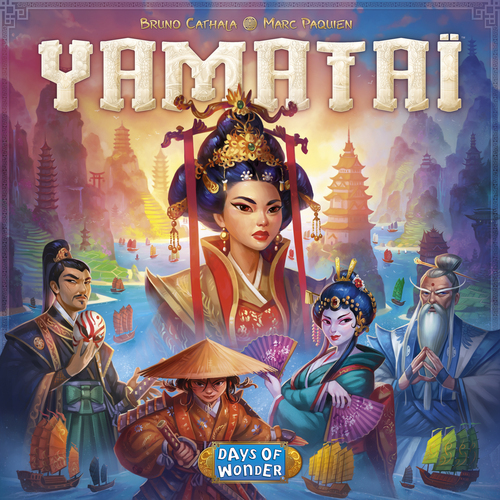 Yamatai is a game that will feel familiar to anyone who has played games like Catan, but with a different style and pace of gameplay. 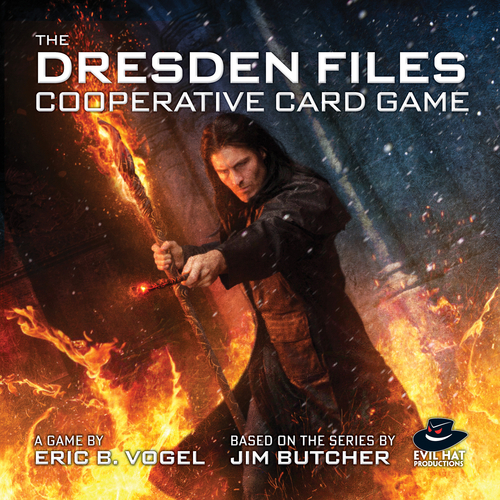 In the Dresden Files Cooperative Card Game 1-4 players take on the role of Harry Dresden and his allies in the secret world of the supernatural. Take on the campaign or complete randomized side-jobs as a team by managing the shared pool of action points while playing cards that represent the tools and allies of the investigators. 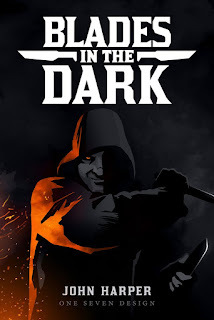 This game is great for anyone, but has a number of fun surprises for fans of the books. 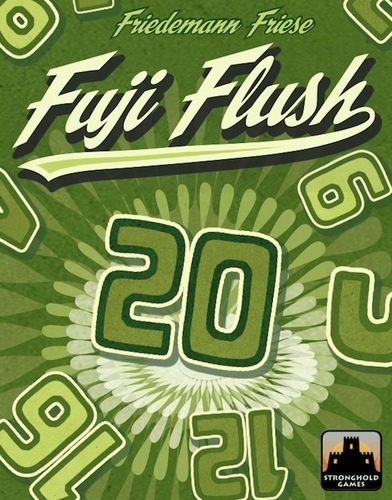 Fuji Flush is a card game for 3-8 players where your goal is to get rid of your hand by playing cards with values that your opponents can't beat. Of course, this is difficult because in a multiplayer game you'd expect that at least one of your opponents can beat you for high card. Here's the twist: when two players play the same value card, their values add together! Cooperation is essential to securing the highest values, but remember that only one person can be the ultimate champion! 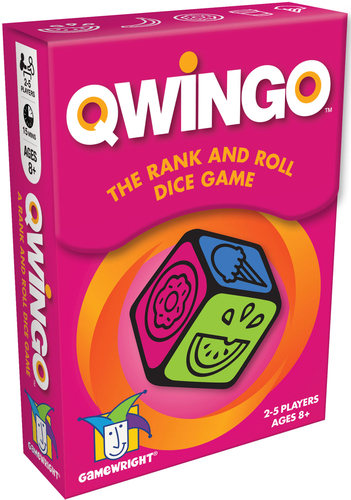 Qwingo is a dice game where players will have to fill a column of twelve spaces with numbers in ascending order by calling out a number, rolling the die and entering in the number somewhere in that column. Knowing where to put your numbers is essential, because if you put a high number too close to the edge, you might not leave yourself enough space for future plays in the column. Fast and fun, this is a great, compact family game. 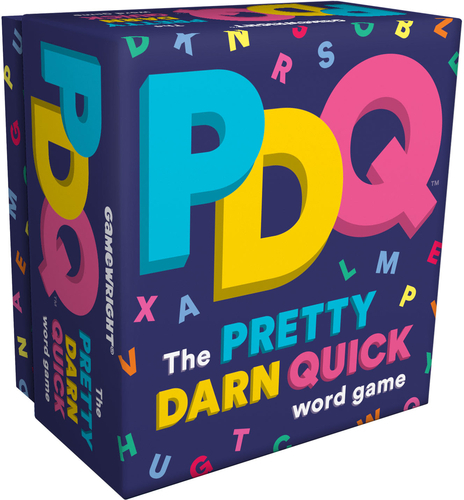 PDQ is a quick word game where three letter cards are flipped over and players race to be the first to say a word that includes those same three letters in that order. 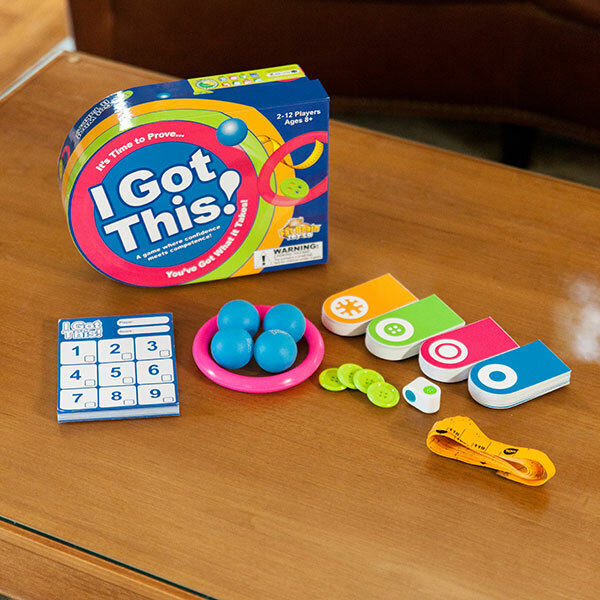 Wrack your brain for a word that fits the letters in this fast and fun word game. 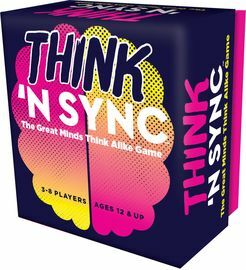 Think N' Sync is a party game that measures how in sync you are with your friends and family. Two people are paired together, and on the count of three, they must answer a question. If they say the same thing, they get a point. Now you can finally see who really thinks like each other. Bohnanza: The Duel is a two-player version of the popular bean-counting game, Bohnanza. Pay attention to your own bean fields to grow sets of beans while giving your opponents beans that you can't use. 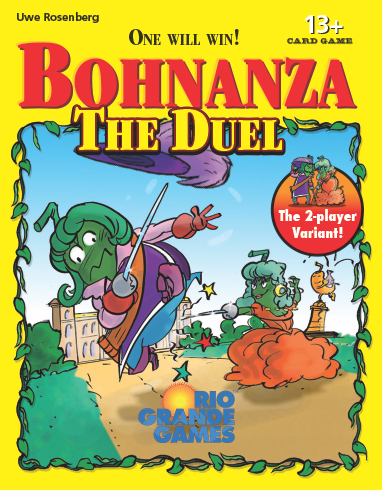 This is a great way to experience the fun of Bohnanza with a friend. I Got This! 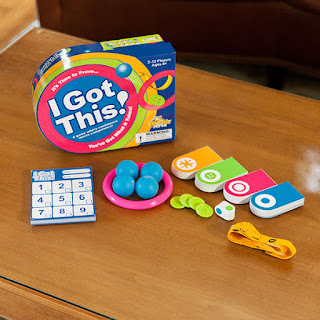 is a dexterity and estimation game for 2-12 players. Take turns guessing the measurements of objects, flicking buttons through a ring, or performing one of the many other wacky challenges. So...do you got this? 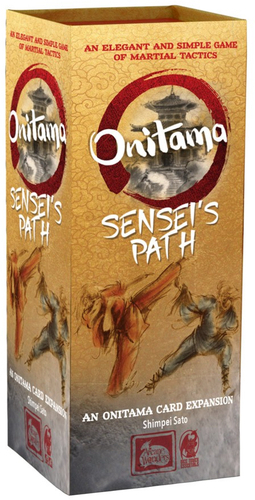 Onitama: Sensei's Path is an expansion for Onitama that adds 16 new fighting styles, such as the Fox and Rat schools of martial arts. 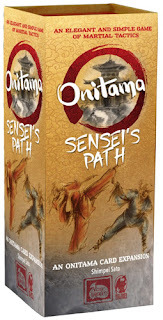 The new movements give more for you and your opponent to choose from and are sure to shake up your game. 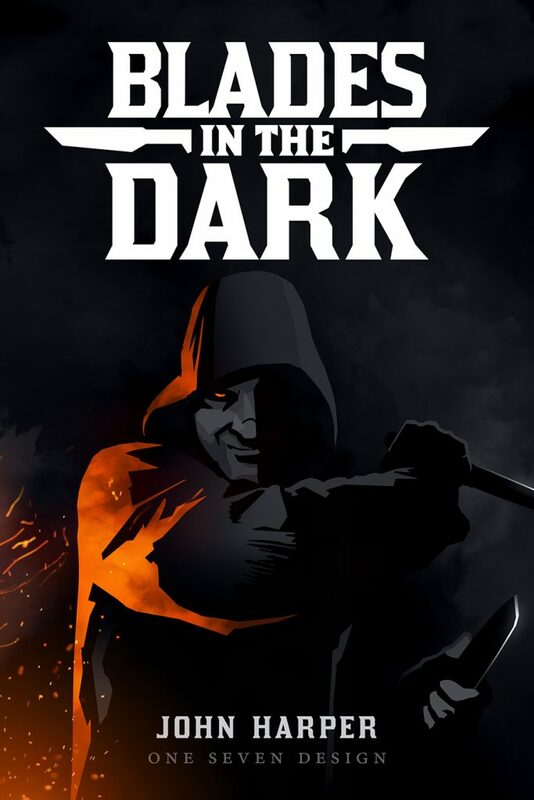 Blades in the Dark is a roleplaying game where instead of the valiant heroes, you take the role of a denizen in the seedy underbelly of the city. With character archetypes like The Leech or The Cutter, you know that the stories you weave will be less than wholesome but definitely exciting. 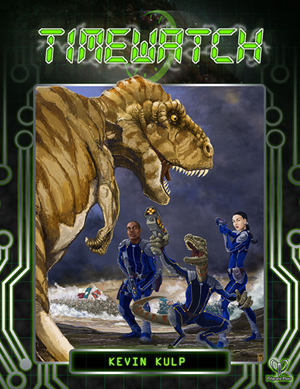 TimeWatch is a roleplaying made for the brave individuals dedicated to keeping history running smoothly. Fight monsters and solve puzzles everywhen you go in this game of and prehistory and paradoxes. 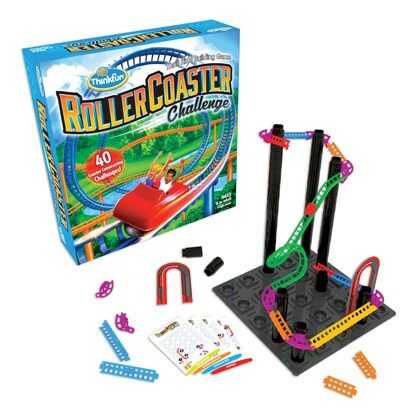 Roller Coaster Challenge is a new puzzle game where you are tasked with the completion of a roller coaster. Assemble the pieces and let the marble go! 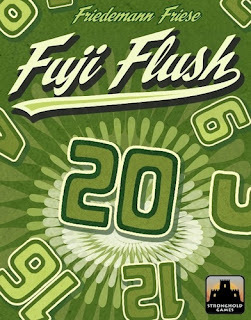 40 challenges and four levels of play give you plenty of puzzles to solve. 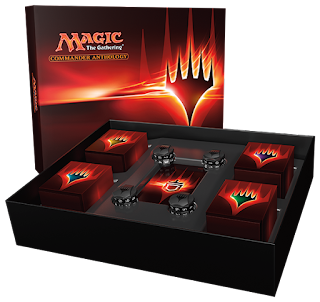 Magic: the Gathering Commander Anthology is a special, limited-edition collection of Commander products throughout the first four Commander sets. Included in the box are the Heavenly Inferno, Evasive Maneuvers, Guided by Nature, and Plunder the Graves decks as well as four life tracking dials. 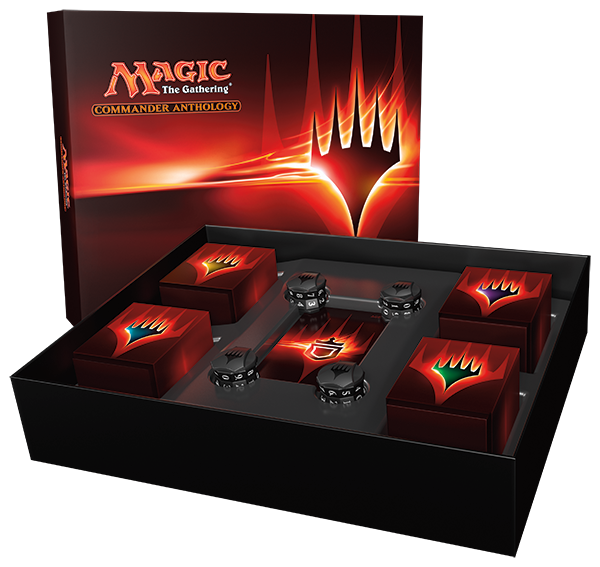 If you've missed out on the previous years of Commander product, this is an excellent way to catch up or jump into this awesome way to play Magic. Cackle with delight as you defeat the team of foolish heroes or band together to take down a powerful villain in the new Magic: the Gathering Archenemy Nicol Bolas. 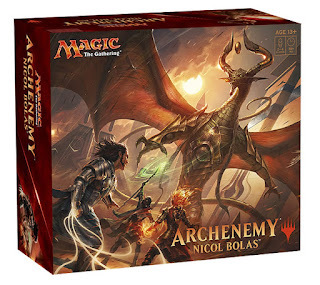 One player takes on the role of the villain, Nicol Bolas, and faces off against three other players armed with the Gideon, Chandra, and Nissa decks. The archenemy has access to a special deck of powerful scheme cards, so the heroes will certainly be in for a challenge! 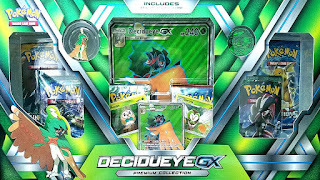 Finally, we have some new Pokémon cards in the store! 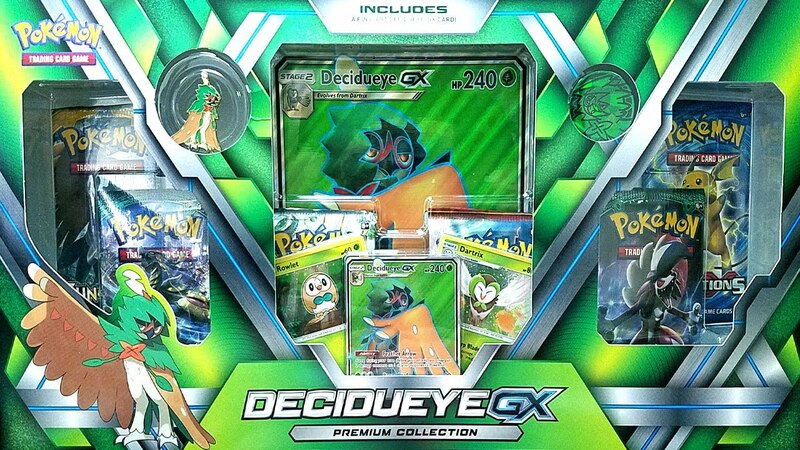 New Battle Arena Decks, Decidueye EX, Primarina EX, and Incineroar EX Premium Collections all offer powerful new Pokémon for trainers to collect and play with.